The Eve Appeal provides funding for high quality research that focuses on finding more effective methods of risk prediction and prevention, and the better diagnosis and early detection of the five main gynaecological cancers of womb, ovarian, cervical, vulval and vaginal cancer. We currently spend between £400k - £600k per year on research, our ambition is to increase this to £1M per year by 2025 whether by funding the research ourselves, or in partnership with others. The Eve Appeal is keen to increase the numbers of researchers working in the field of gynaecological cancer with the aim of improving the chances of new breakthroughs and the potential transfer of knowledge and findings from other cancer fields. You can find more information about our new research strategy and open funding calls on the following pages. 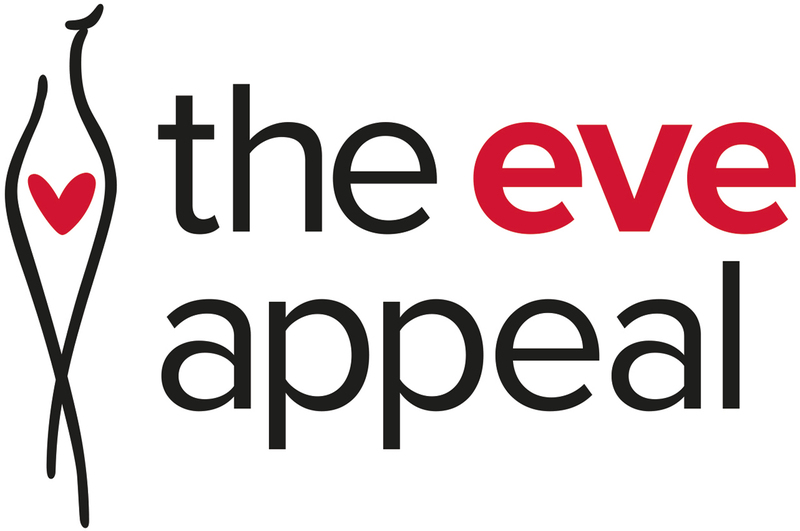 The Eve Appeal is working to become a member of the Association of Medical Research Charities (AMRC) and these pages will continue to be updated over the coming months.